When elections are round the corner, there is a surge in activity on all fronts. With elections also comes the headache for the security agencies to monitor the inflow of money through hawala transactions. 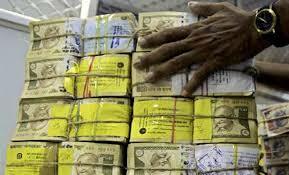 In our ongoing series on hawala money, we have dealt with various aspects regarding this menace. With such huge remittances into India done through hawala channels, the menace has grown bigger and what is worrying is that it has become a safe channel even for criminals and terrorists. In the concluding part of the series, we speak with Professor, R Vaidyanathan, professor of finance in the Indian Institute of Management-Bangalore, who has prepared several papers on black money and how India should deal with the issue. In this exclusive interview with oneindia.com, Professor Vaidynathan says that there are only ways to minimize the problem, but to put an end to it is next to impossible. When a state like Kerala alone has an annual remittance of Rs 23,000 crore in form of hawala money, it just goes on to speak volumes about the problem. Kerala which is called God’s own Country also has this reputation of being the state with the highest hawala remittance in the country. 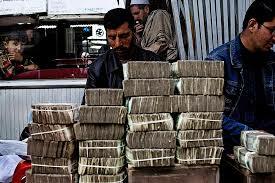 Yesterday we explained to our readers the definition of hawala and its code. Today in the second part of this series we tell you the horrific state of affairs prevailing in Kerala and how it went on to become the hawala capital of the world. 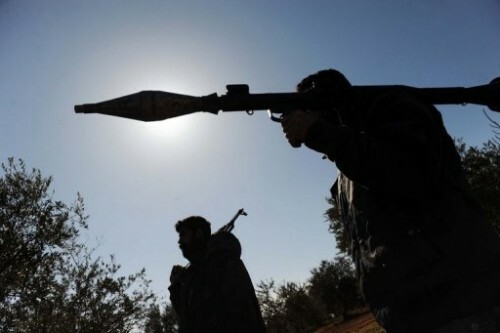 There has been yet another beheading by the ISIS and this would go on to indicate that the group is just not ready to give up despite the strikes by the US on its camps. 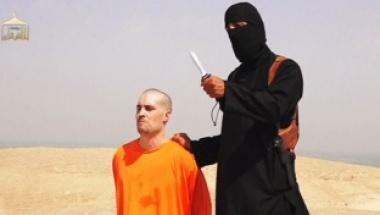 Beheading videos have been a common practise among the terrorist groups and was popularized a lot by the al-Qaeda. ISIS, al-qaeda join hands; what this means for SIMI, Indian Mujahideen? The Indian Intelligence Agencies have issued a fresh alert in the wake of two ISIS related incidents. The release of an audio by the ISIS chief Abu Bakr Al Baghdadi and the coming together of his outfit with the al-qaeda in Syria is a cause of concern an Intelligence Bureua official informed. Author Vicky NanjappaPosted on November 20, 2014 Categories TerrorismTags Abu Bakr al-Baghdadi, Al-Qaeda, ansar-ul-tawhid, IM, isis, Oneindia, SIMI, Syria, Vicky NanjappaLeave a comment on ISIS, al-qaeda join hands; what this means for SIMI, Indian Mujahideen? The Home Ministry has sought a report on all illegal Madrasas in the country from the Intelligence Bureau (IB) in a bid to keep a tab on their activities. In the recent past several Madrasas have come under the scanner and it has been found that they are being used to breed terrorists and the Burdwan episode was one such example of the same. A Madrasa is termed as illegal when it has been set up without the permission of the state government. This would mean that the same is being run without the funds of the state government and this indicates that they are undertaking activities behind the back of the establishment. 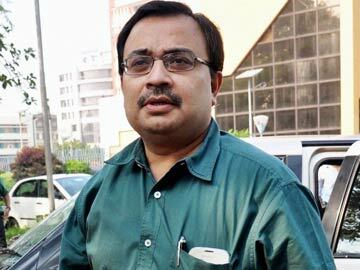 Kunal Ghosh finally did what he had threatened to do. The CBI which has been probing him says that they would investigate the incident as they feel he was being pressured by someone not to reveal names. CBI sources said that Ghosh was constantly under pressure not to reveal the big names in the Saradha scam and his attempted suicide could be related to just that.